The staff is supported by more than 1.400 volunteers, coordinated by the key-officials, who offer voluntarily their capacity and engagement to constantly confirm the Marcialonga standards. 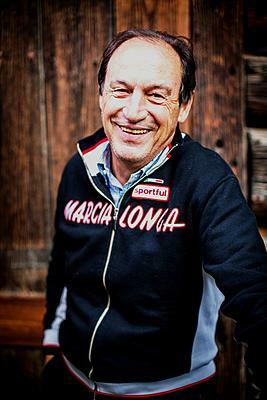 Born in Castello di Fiemme in 1949, married to Helga, he has two sons and a beautiful grandson. Committed for more than 30 years in the organisation of major sporting events, between 1984-2014 he has been General Secretary of the Nordic Fiemme with assets of the three World Championships organisation and 150 races of the World Cup. 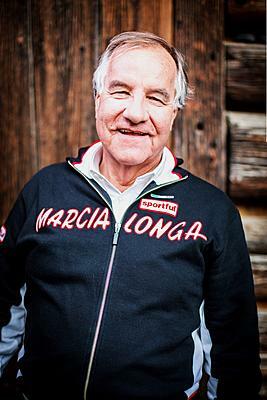 In 1980 he joined the Marcialonga world covering first the General Secretary role and from 2013 he became President with the function of Marketing Director. Since 2002 he is also Chairman of the Worldloppet Ski Federation and since 2012 Chairman of the FIS Sub-Committee for Popular Cross-Country Skiing. His hobbies are obviously cross-country skiing and travel, travel, travel. 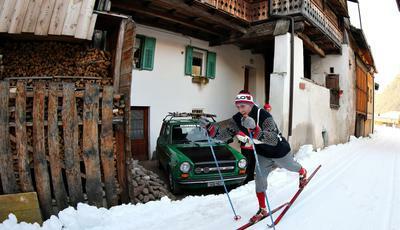 Born in Canazei in 1949, married to Cecilia, he has a daughter and a son. He received his diploma in surveying in Bolzano and then he started working as a freelancer. In 1969 he became Master of downhill skiing. For many years alternating this activity to the work as a surveyor. Since 1997, for twelve years, he has been President of the Association of the Trentino Ski Instructors and in this role also national adviser of AMSI. He is currently director of the Trentino College of Ski Masters and representative of the Trentino region in the National Council of the ski teacher College. Since 1980 he is part of the Marcialonga Organising Committee as a representative of the Val di Fassa and from 2014 hold the position of Vice-President. Passionate despite the past even in cross-country skiing, he is a Wordloppet Master. Born in Cavalese in 1987, since he was a child he loved sport in every form and aspect, and in Fiemme and Fassa valleys he could express his passion even at agonistic level, especially in those disciplines having to do with a pair of skis and snow. Active member of the Taverna Aragosta association, he shares with a solid group of young people the organisation of many recreational events such as the “Oktoberfest im Fleimstal”. 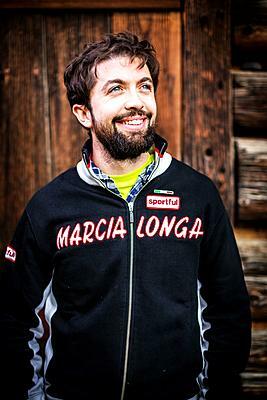 Since ever engaged as volunteer in the most important sport events of the territory, he started to cooperate in the Marcialonga Committee as Key-official of the Marcialonga Story, and, from 2016, he has become Marketing Manager, helping the Marketing Director in the sponsors and official partners handling. Born in Cavalese in 1967, after a career as athlete, he is now cross-country ski technician in the Fiamme Gialle Military Ski Team. From 1995 to 2010, in the role of responsible of the waxing and ski preparation of the National Italian Team, he took part in 4 Olympic Games, 9 World Championships and more than 400 World Cup races. 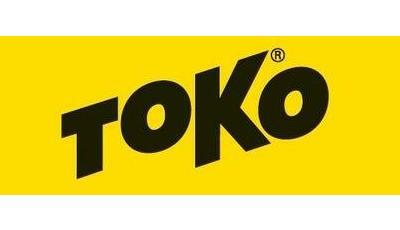 He became in 2003 National Technical Delegate and FIS International in 2008. Since 2011 he is also courses homologater at international level. In 2015 he has been nominated Jury member at the Falun WCS. 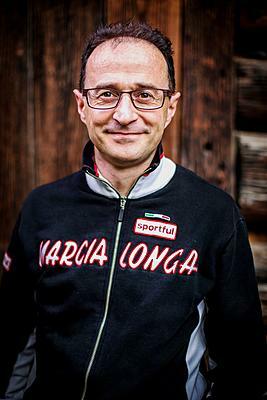 He is currently Chief of Competition of Val di Fiemme Tour de Ski, Marcialonga and Marcialonga Cycling. 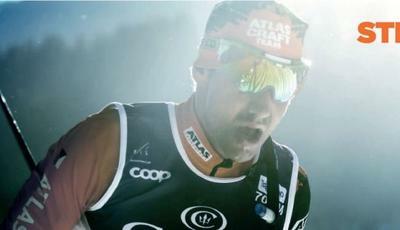 Still practicing cross-country skiing, although his passion has nowadays turned towards cycling. 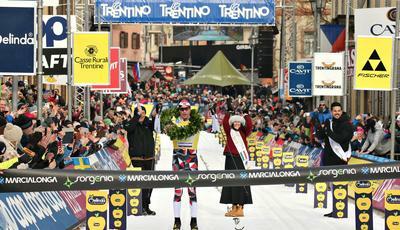 He is fond of sport history, a reason that brought him to conceive the Marcialonga Story. 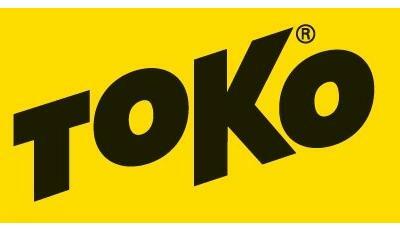 Born in Predazzo in 1973 where he still lives and works in a local company for the building industry. As normal for children living in Val di Fiemme, he practised cross-country skiing and took part in several editions of Marcialonga. Later on he dedicated his sportive passion to athletics and in particular to the running discipline, taking part, with satisfaction, in many Half-Marathon and Marathon competitions of high relevance. Since 1993 he is proud volunteer of the Predazzo Firemen brigade and secretary of the valley circuit of running races, co-operating in the arrangement of all events. In charge of the organisation of the Marcialonga Light 45k since its first edition, he is currently the Chief of Competition of the Marcialonga Running. Born in Tirano, Sondrio, in 1977, she is married to Elio and has two children. Graduated in the linguistic high school, in 2005 she started working part-time in the Marcialonga office, where she could exercise her studies thanks to the daily contact with foreign competitors from every nation, while conciliating her family commitments. 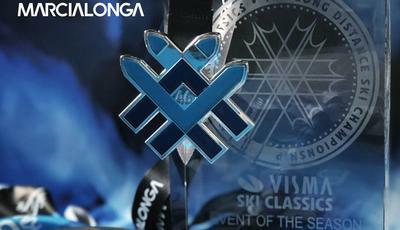 She has now become Financial Manager of the Marcialonga O.C. taking care of the business accounting. Fond of intensive sport as a mean to achieve physical and mental well-being, she practices running, mountain trekking, fitness and, obviously, skiing. Born in Trento in 1980, a Bachelor's Degree in Environmental Sociology and a Master’s degree in Urban Planning. She followed the first environmental certification applied to a sports event - the World Championships Nordic Ski Fiemme in 2003 – and after her studies she started working as a project manager for the Organising Committees of major events such as Winter Olympic Games Torino 2006, Doha Asian Games 2006, Trentino Universiade 2013, Expo Milano 2015, on issues related to environmental sustainability but also to protocol and ceremonies. From 2007 to 2014 she worked also for the Autonomous Province of Trento as Coordinator of European projects and Technical Secretary of the Vice-President. She begins to work with the Marcialonga team in Autumn 2015 taking care of the opening ceremony and to date developing special projects related to the extra-sporty field. She loves travelling, mountains, theatre and writing. Born in Trento in 1983, she graduated in Cultural Events Organisation and Management in Ferrara. Furthermore, she attended a Master in Events Organisation in Rome. After having completed the studies, she started the working career in the communication sector, promoting local events and working in advertising agencies dedicated to communication strategies and branding projects. In 2011 she moved to Marcialonga, where today she works for the promotion and planning and creating the digital contents, both the website and the social networks. Recently, she has completed two courses, the first one about social media strategy and the second one about web copywriting. Loving sport and mountain, she practices cross-country skiing and in general outdoor activities close to nature.